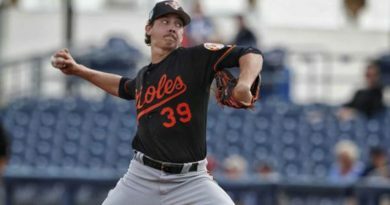 The Baltimore Orioles pitching staff has been getting a lot of grief as the team goes through a streak that no American League team has been a apart of. The 18 straight games of allowing five runs or more has put much of the blame on the starters, and rightfully so. The Orioles are last in Major League Baseball in team ERA and batting average against. It is easy to point the finger at the pitching, but as a whole, the Orioles are just not getting it done right now. 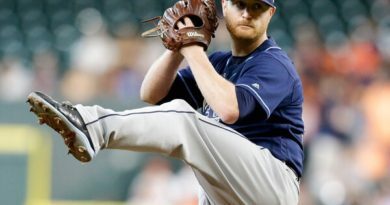 The woes of the pitching has overshadowed an offense that is going through a rut in the month of June. Most of their June numbers are on par with their season averages in terms of batting average and on-base percentages, but they are not scoring runs. While much has been made of the Orioles giving up more than five runs a game, they have only score more than three runs in just seven games in June. What makes that hard to hard to fathom is the ball starting to carry at Oriole Park at Camden Yards and around the league. Baltimore is tied for second in the AL and tied for fourth in the majors with 33 home runs in June. This comes one year removed from the Orioles setting a MLB record for the most homers in June. Outside of the home run numbers, the Orioles are middle of the pack or worse in all of those categories. Meanwhile, the division leaders in the AL are all posting impressive numbers. The New York Yankees rank in the top 10 of all of those categories. The Houston Astros lead the league in batting average and home runs. The Cleveland Indians are in the middle of the pack in just about every category, but they are blessed with the great pitching that the Orioles could not figure out this series. They are the reigning AL Champions because of their balance throughout the roster. What is more troublesome is the effect that all these struggles has put on the Orioles defensively. 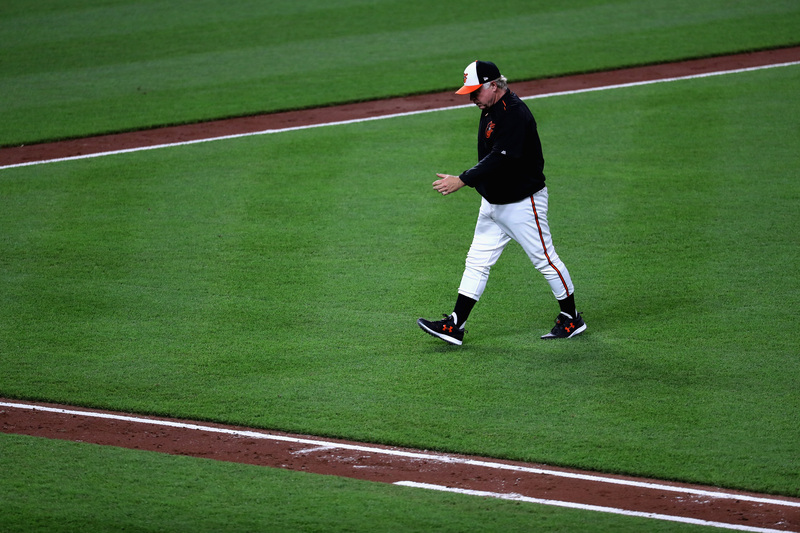 Buck Showalter’s teams have always stressed defense first and the Orioles have been one of the best teams since his arrival in Baltimore. The Orioles rank 11th in fielding percentage, but are 26th in defensive efficiency ratio. The defense has had its lackadaisical moments throughout this rough stretch. The struggles in the field seem more evident as of late with J.J. Hardy and Chris Davis on the disabled list. Paul Janish, Trey Mancini and Hyun Soo Kim have had mishaps on defense in recent memory. Jonathan Schoop already has nine errors this season, a career high for him. Manny Machado also has seven errors on the year, which is more than he had all of last season. Things will not get easier this weekend for the O’s as they will travel to St. Petersburg to take on the Tampa Bay Rays. The Rays are another one of those teams that rank highly in just about every offensive category. 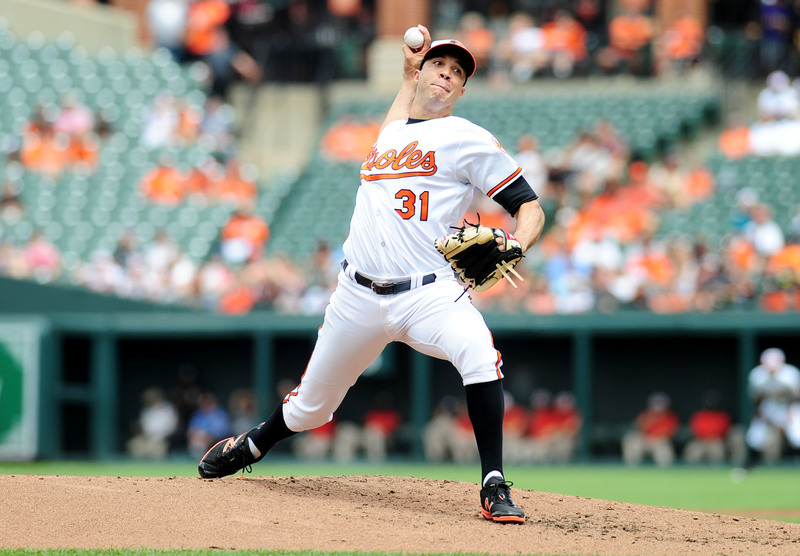 If there is a ray of hope for the Orioles it is that the bullpen should be back to full strength in the near future. Darren O’Day is scheduled to be activated from the disabled list tomorrow and Zach Britton is eligble to come off the 60-day DL on July 4. That will allow Showalter to realign his bullpen to his liking and limit the turnover of relievers from the Norfolk shuttle. That will not solve the problems swinging the bat. In order for this team to finish above .500 for the sixth consecutive season, they need everyone to pick up their game. The make up of this team is still much of the same of one who made the playoffs last season. Joe learned his journalistic ways in the halls of Annenberg and McGonigle en route to becoming Temple Made. He was a Temple News contributor, and the lead reporter for the 2011 NCAA Women's Basketball Championship. A die-hard Philadelphia sports fan, Joe has suffered through many years of letdowns by his hometown teams. Could Hunter Harvey make the Orioles starting rotation?